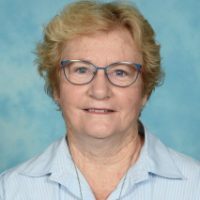 Helen has worked at the school since 1989 and has served as principal for the last nineteen years. She enjoys reading and travelling, especially in Australia! 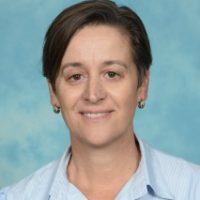 Karyn has been working at St John’s for over 10 years, working both in primary and secondary sectors. She enjoys reading books in her spare time and spending time with her family. 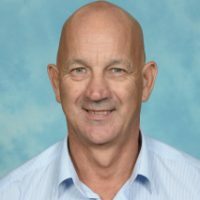 Jon has worked at St John’s for over 20 years and is currently serving as Assistant to Principal, focussing on Relationship Management. He enjoys travelling, rock climbing, and scuba diving in his spare time. 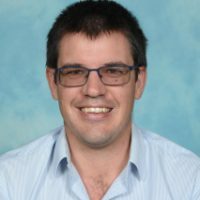 Wes has been at St John’s for over ten years and is currently the school’s Curriculum Leader. He enjoys being a dad to his two delightful young daughters and spending time with them in his vast garden. 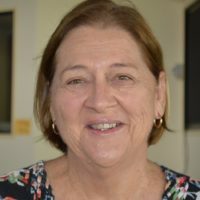 Jan loves to work in the Early Years environment, and has a passion for making every day at school fun. Away from school, she enjoys sewing and making costumes to wear to school to make science classes interesting. 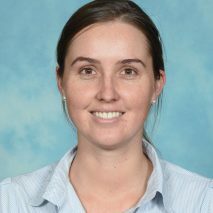 Liz enjoys teaching in the lower years. She has had a variety of careers overseas and in Australia. Her focus is on developing strong literacy and numeracy skills in the children in her class. 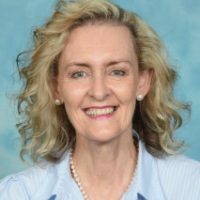 Sue is a passionate teacher who endeavours to bring out the best in each student. She believes that team work within the classroom is very important. Sue is a local who was a first day student at St John’s 28 years ago. She is also a busy mother of three wonderful children. 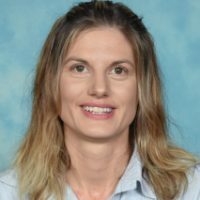 Tania loves working in her role as Support Teacher. She enjoys seeing the growth and development of each individual student. Melissa has taught for a number of years in the Early Years area. She is enjoying her role in Year 1 and loves watching the children grow in their independence. She has a fun and bubbly personality and loves to work with children. 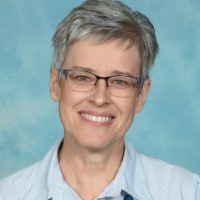 Morag’s passion is teaching in the lower years at St John’s. She loves reading series of books in class and enjoys playing the characters much to the delight of the children. In her spare time she spends time with her family and helping out on their family farm. 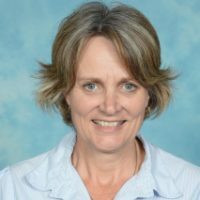 Julie loves to work in the Early Years environment, and has a passion for teaching language skills. She enjoys socialising and visiting her family as often as possible. 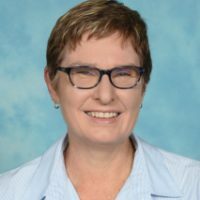 Shelley is working in Learning Support, after many years in the classroom across various year levels. She teaches with enthusiasm and loves watching children grow and learn in her classes. She is also a busy mother of three and enjoys outdoor activities with her family. 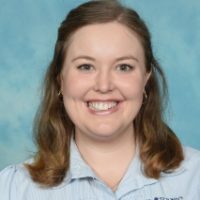 Ashley has a passion for meeting the individual learning needs of students. Her interests include cooking, football( Broncos especially!) and tennis. 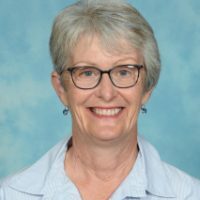 Marg is an experienced Early Years teacher. She enjoys working with young children and developing their individual talents. Outside of school, she enjoys her role as a grandmother. 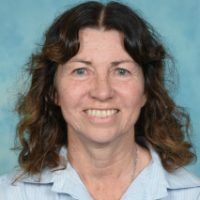 Naomi has been teaching at St John’s for over ten years. She enjoys challenging the children to find interesting things in the world around them. She also encourages them to build positive relationships in life. 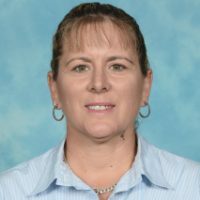 Robyn is an experienced teacher and enjoys watching students reach their potential in her class. Away from school she enjoys time with her family and the odd cup of tea. 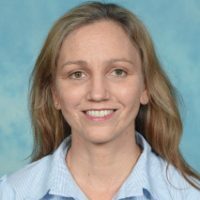 Sonya has lived and taught in Australia for over 15 years. She is originally from New Zealand and has lived in four different countries. She loves to travel and explore different countries and cultures. 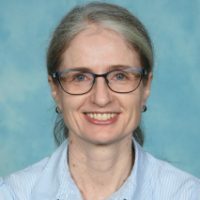 Helen has taught in several year levels and has returned to the classroom after her role as Library Co-ordinator for the last two years. 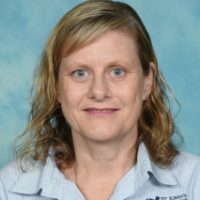 Trish has been at St John’s for more than 10 years, and has taught in a variety of year levels. 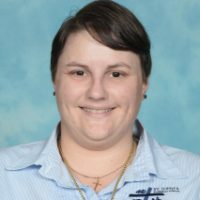 Prior to St John’s, she has worked in a number of Lutheran schools in Queensland. Trish and her family love time away exploring and camping. Sarah enjoys teaching in Year 5 and encouraging to work towards achieving their full potential. She is also a busy mother to three lovely children. 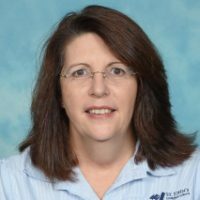 Suz has been involved with Lutheran schools for over twenty years and really loves their supportive and caring environment. 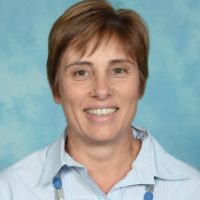 She enjoys reading, playing the piano, and searching for exciting activities to energise students within the classroom. 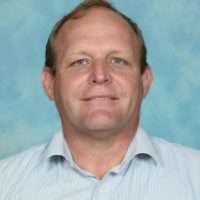 Adrian returned to teaching in 2017 after a break of a few years. He enjoys working in the class room and making learning fun for his students. 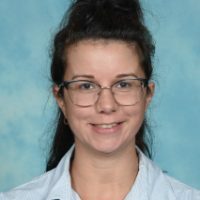 Naomi is enjoying the challenge of teaching in both primary and secondary classrooms. 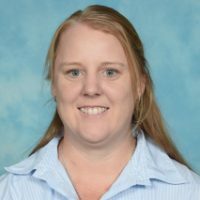 Kylie has many years experience in Learning Support and ensures children and families in her program are supported throughout the school day. Outside of school, Kylie enjoys spending time with her family. 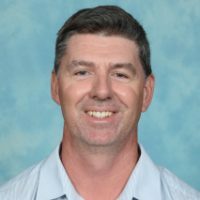 Greame has been teaching for over 15 years and enjoys the challenges of the job. He enjoys all types of sports, and coaching children. 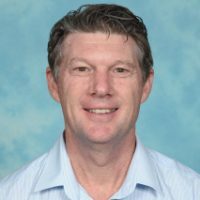 He works as both a classroom teacher and PE co-ordinator. Bill is an experienced music teacher who enjoys giving our students a love of music. His enthusiasm and experience has seen our music program grow in size. He loves providing many different opportunities for the band students to show off their skills. 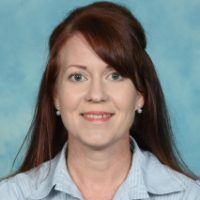 Originally from Namibia, Eureka has worked in the Lutheran Education system for 16 years, and moved to Kingaroy from Biloela. She strives to inspire students with a love for life and learning. When not at school, she enjoys crafty pursuits, and counts Pinterest as one of her best friends. Justin originally came from Sydney, but is enjoying the ‘tree change’. He loves keeping fit and is an Ultimate Disc enthusiast. 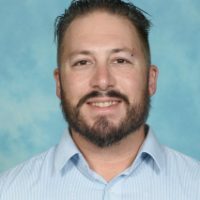 He enjoys the opportunity to work in both the primary and secondary departments, teaching Manual Arts and PE. Jodie is a very experienced Middle Years teacher. 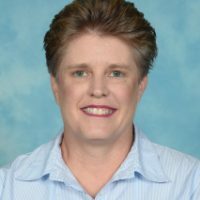 She loves creating engaging learning experiences for young teenagers. Her family enjoy spending time in the outdoors. 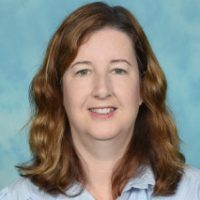 Amanda is an experienced teacher, who enjoys the challenges and rewards that working within the secondary area brings. 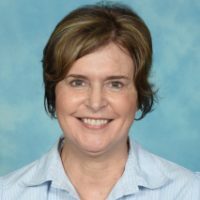 Dell is an extremely experienced teacher who loves integrating technology into her classes. She is enjoying her new role teaching cooking skills to the secondary students. 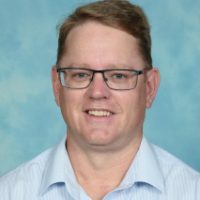 Braydan says he has his ‘dream job’ teaching his love of ICT to students. He also supports other staff in using ICT in their classrooms. 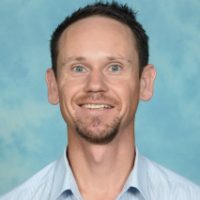 Mark joined the staff at St John’s in 2018, and is enjoying the challenges and rewards of his dual role as Secondary Science teacher and Well-being Officer. In his spare time, he enjoys playing and watching sport, gardening, and spending time with his family.